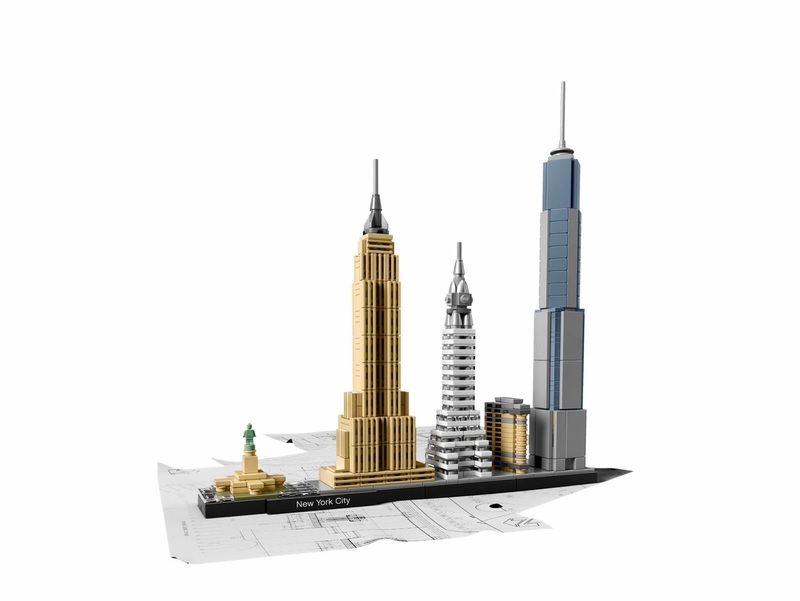 the famous buildings is the new york city skyline in new york city, USA. 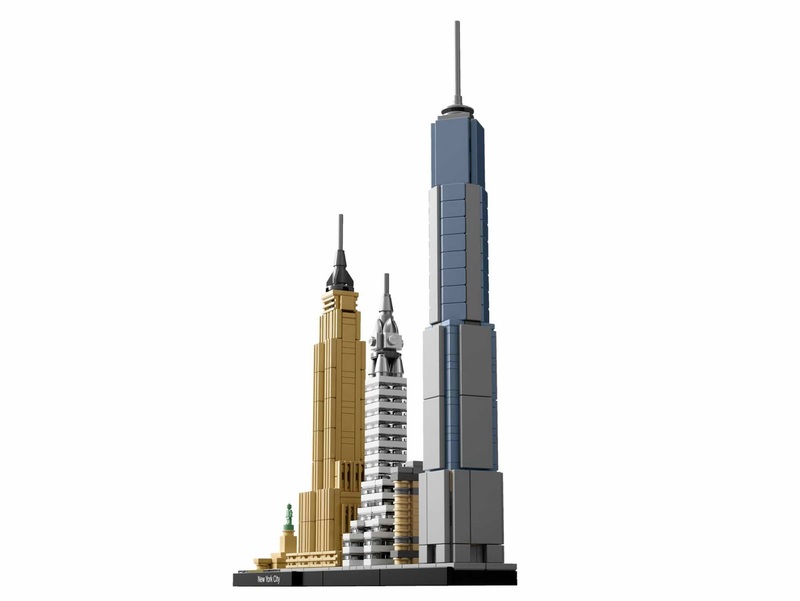 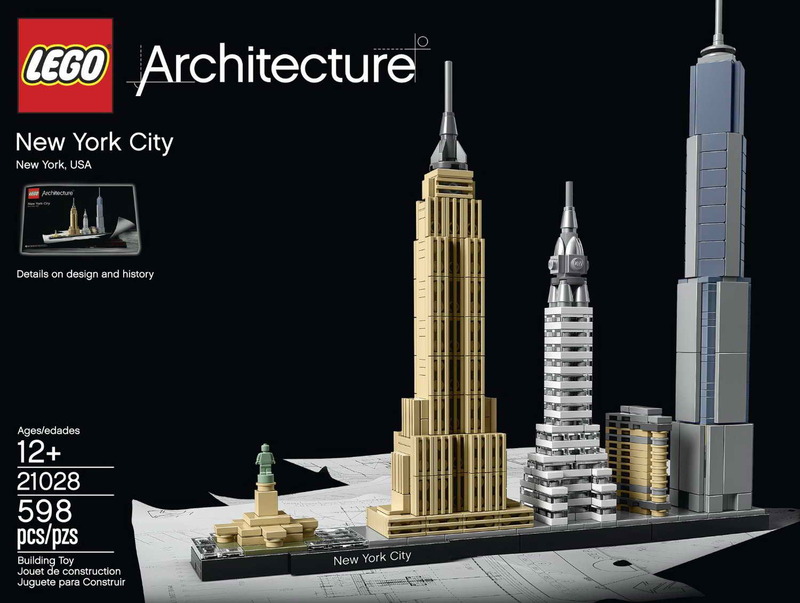 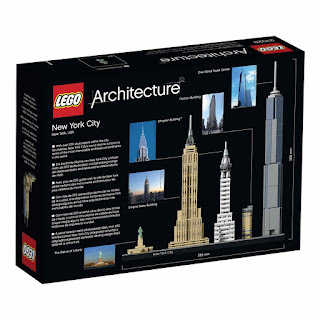 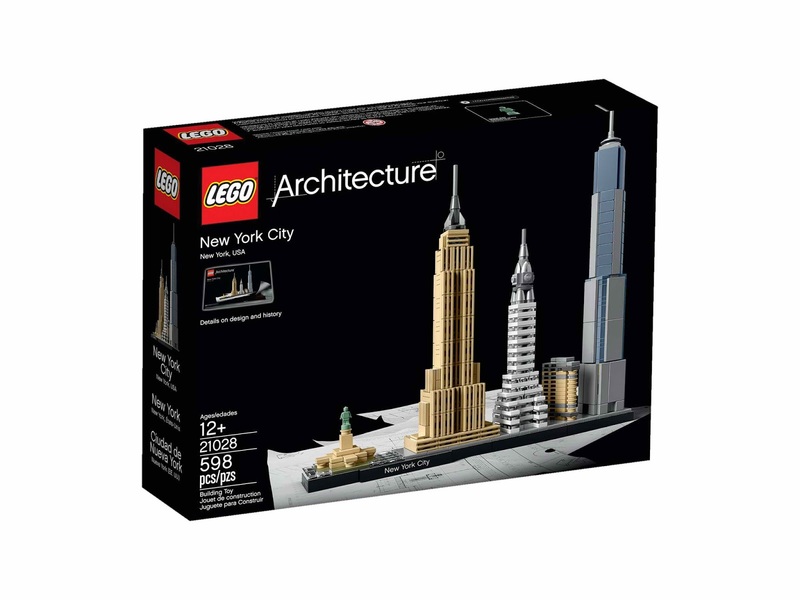 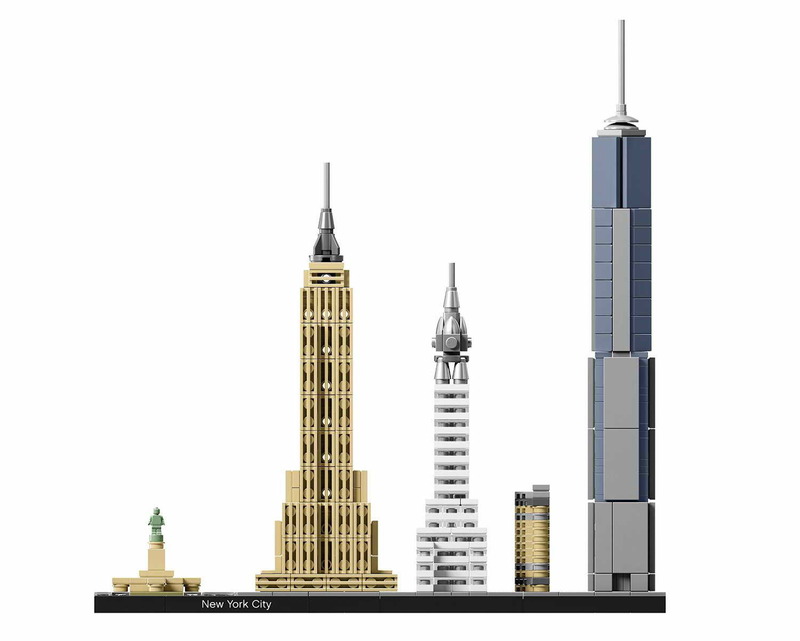 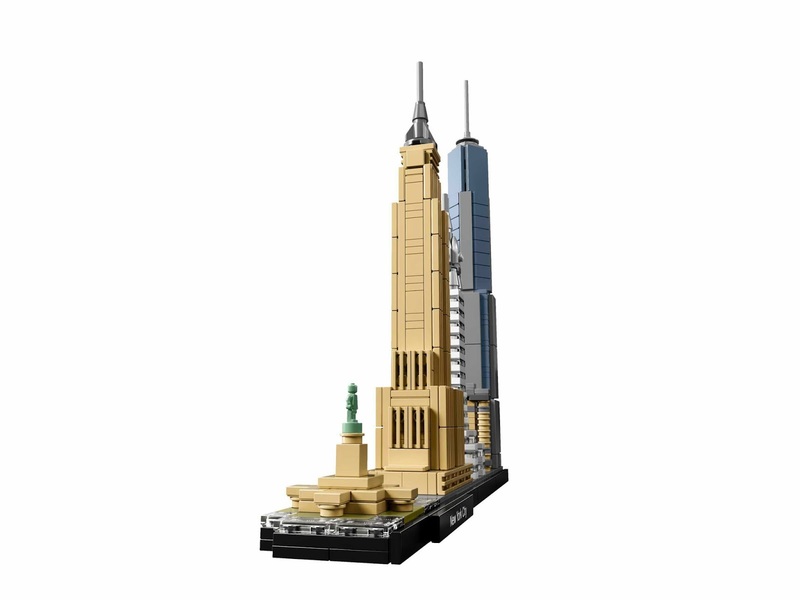 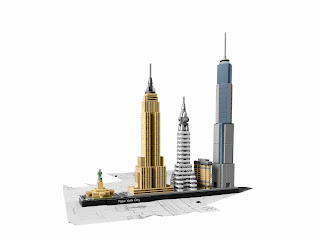 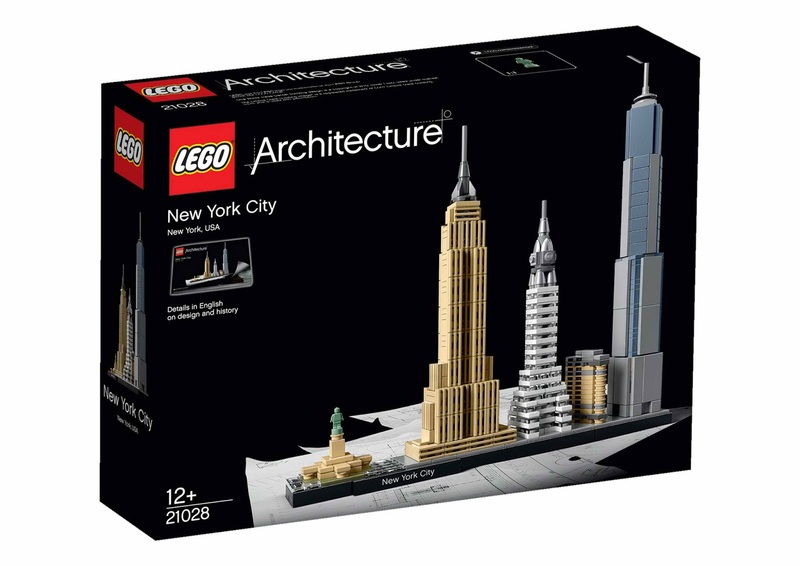 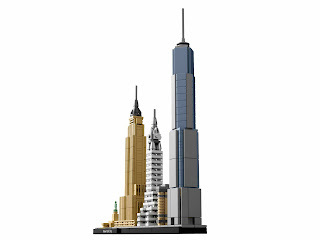 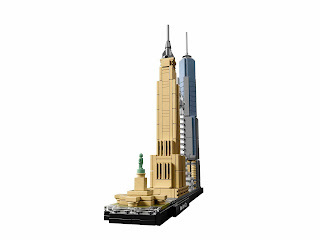 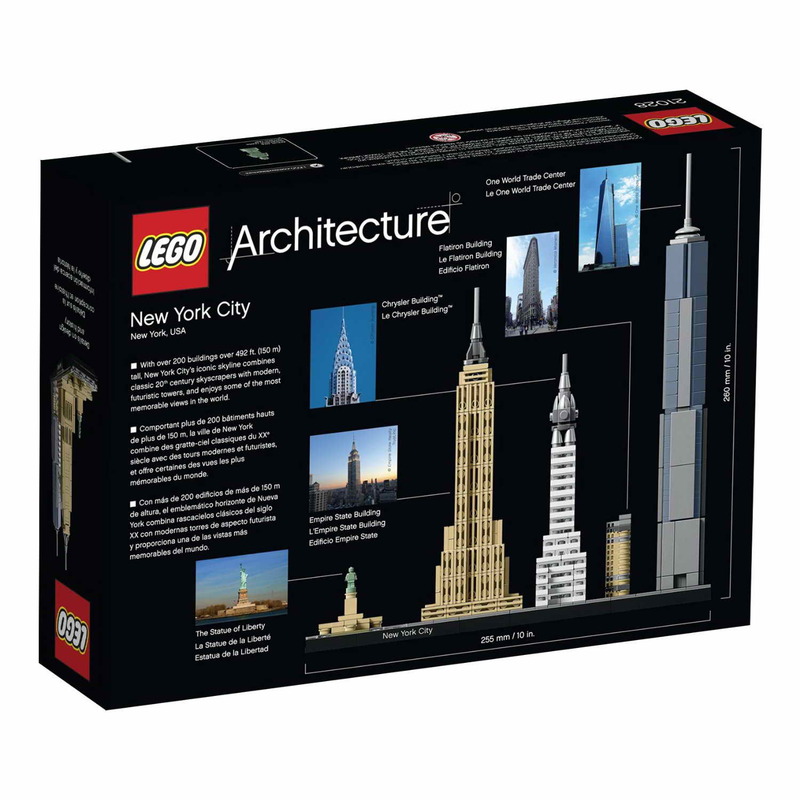 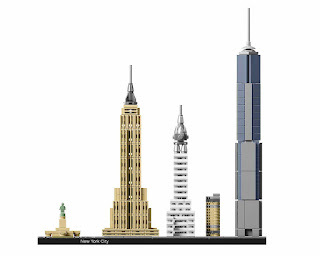 this buildings come with the flatiron building, chrysler building, empire state building, one world trade center and the statue of liberty. 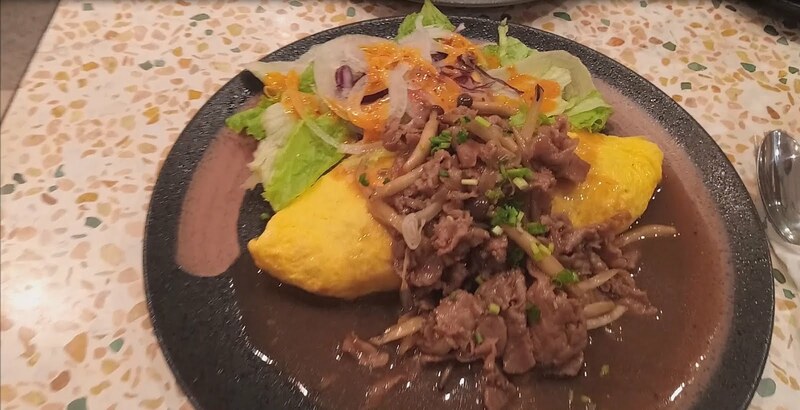 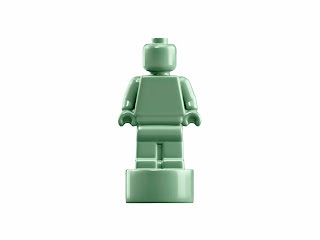 measures 10 inches (260 mm) tall, 9 inches (250 mm) wide and an inch (30 mm) deep.